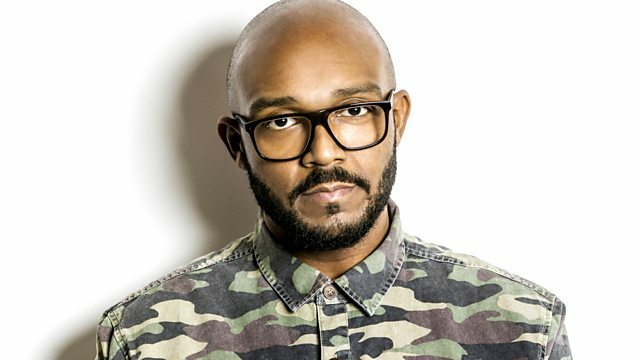 Mistajam has a Carnival special with guest mixes from Jus Now, Major Lazer's Walshy Fire, Heatwave and Lord Gellys, a Rodigan's Top 5 and a Bunji Garlin 20 to 9 Soca Time! Mistajam has a Carnival special with guest mixes from Jus Now, Major Lazer's Walshy Fire, dancehall and bashment sound system Heatwave and legendary Carnival sound system Lord Gellys. Bunji Garlin takes over twenty to nine grime time to make it twenty to nine soca time, plus 1Xtra's very own David Rodigan picks his Top 5 Carnival tunes.